100% comfort food! What a great thing to do with a jacket potato! This takes me back to my childhood for many reasons. 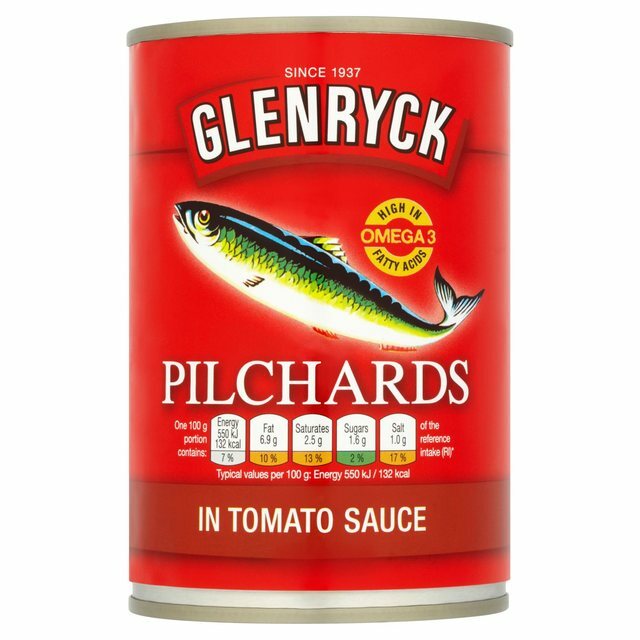 Firstly, in my childhood I remember there always being tinned fish around, my favourite being pilchards. 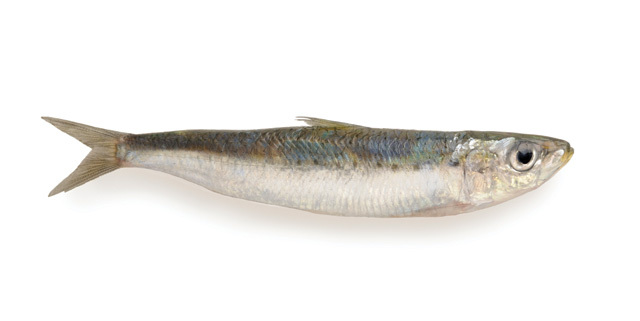 I loved pilchards on toast. Secondly, because jacket potatoes were always a TREAT. 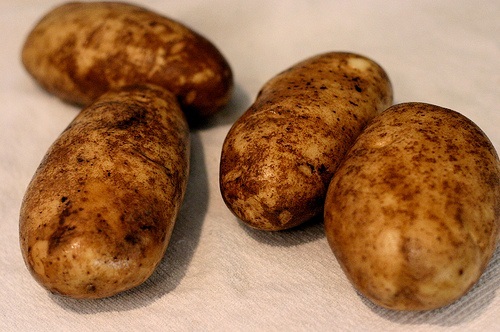 I guess because my mum would have had to plan ahead if we were going to have them for tea, because they take longer to cook than ordinary potatoes. 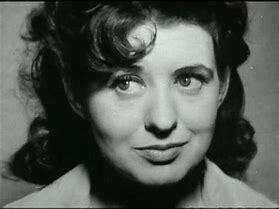 Thirdly, because Pat Phoenix was the first actress I remember knowing-without-being-told was super glamorous. She just oozed charisma and was so stylish. Just look at her! Majestic or what?! 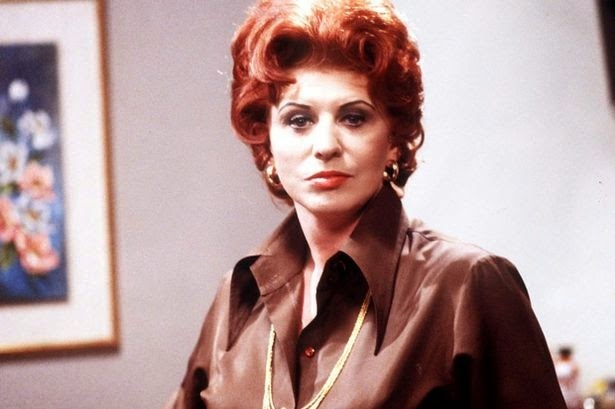 I have a flowery brown blouse with a similar collar that I always think of as my “Pat Phoenix blouse”. It made me laugh when I read just now that she was known as the “working man’s Raquel Welch” – haha! However, the no cooking rule was broken tonight as I knew there was an ENORMOUS baking potato in my fridge, along with some cheese. I always have tinned fish and onions around the place. Therefore this dish. 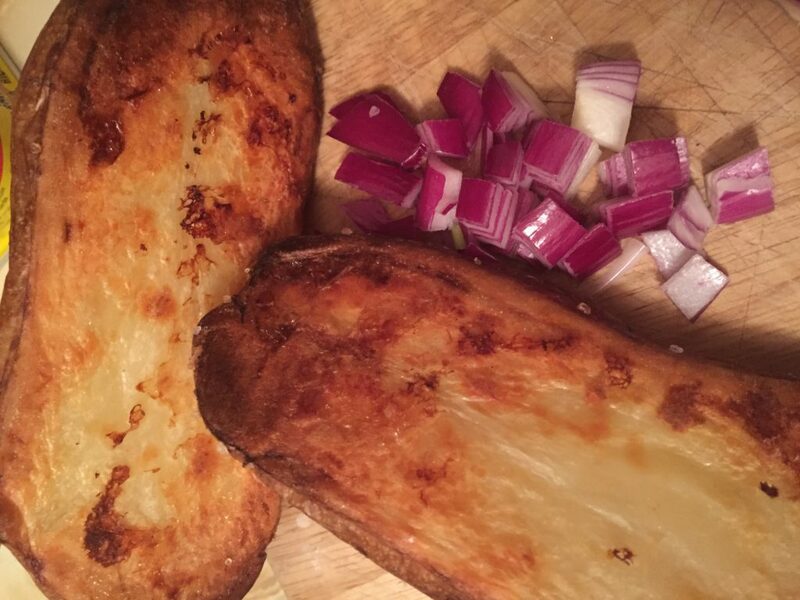 Because my potato was so huge (bought sight unseen from Ocado) I cut it in two. I was a bit worried about how it might cook but everything was very good indeed, I’d rubbed it all over with truffle oil, including the cut sides, and they gave an extra crispy oomph to the whole thing. I baked them cut sides down on a baking tray. I used sardines in tomato sauce because I figured they would taste good in a potato and boy oh boy, they so did! I used all but one of these little fellas, but I could have used the whole lot for a more fishy potato. Why did I keep just one? What will I do with that?! Here’s the finished dish. SO GOOD. Highly recommended if you want to feel like you are back in the 1970s hanging out on Coronation Street having your supper with Pat. We, here, in the USA, have very mixed feelings about sardines. 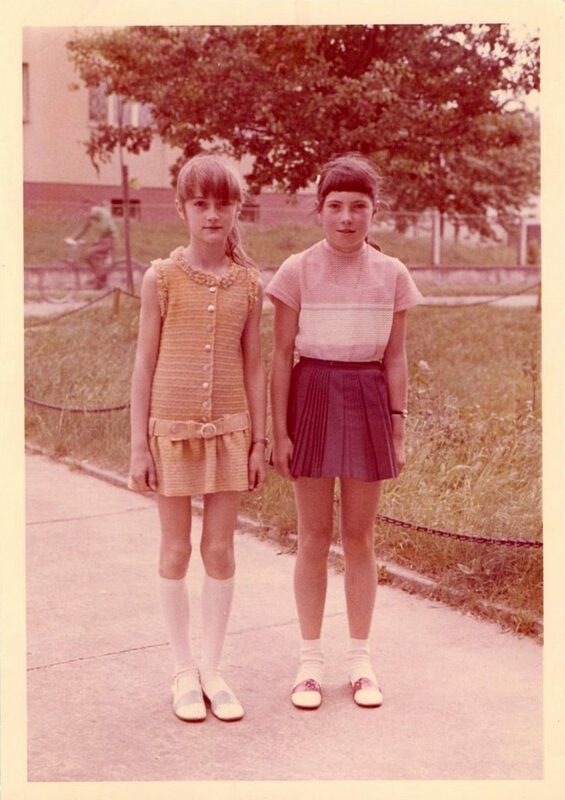 They are considered: icky. Disgusting. Weird. Hilarious. Something to be feared, mocked, disparaged. A punchline! Yet there are cans a’plenty of sardines of every size on store shelves so people must be eating them in secret! $1 cans in the dollar stores, $5 imported Italian beauties. 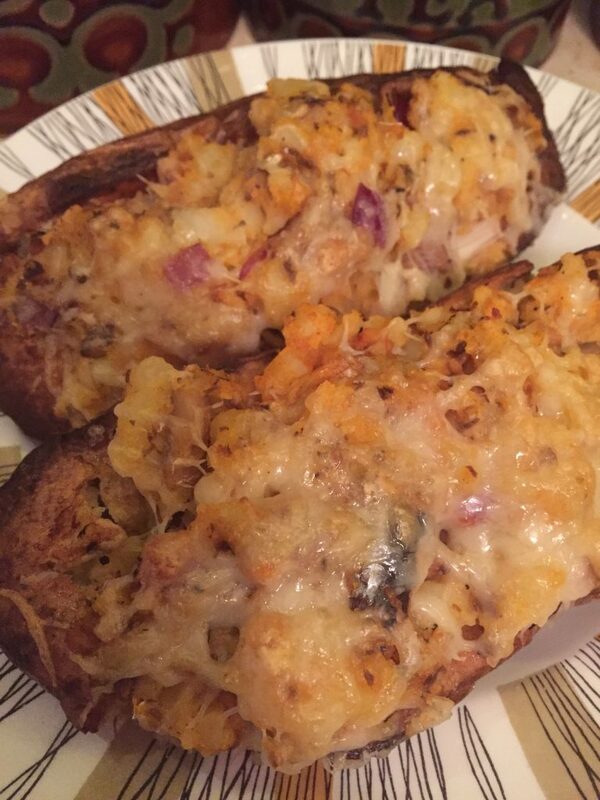 I loved your jacket potato wither sardines and cheese, it certainly looks very delicious. The last ish I would have given to the cat (or dog). Haha – thanks Lassie! It’s weird but just before I read your message I was thinking the same thing about eating sardines in secret too. Grabbing a few tins of sardines at the supermarket seems a bit of a furtive thing here too. 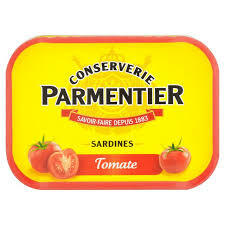 If someone I knew spotted me at the checkout I might feel a bit ashamed of my tinned fish habit! But TINNED FISH IS GOOD. Cary Grant thought so and I do too! YES! Pilchards in a jacket potato would be just delicious! And I love your home evening course idea. I’ve thought of something similar as there are lots of courses I want to do (cooking bread on an open fire is one) which are either miles away from me or ridiculously expensive or both, so I thought with some books and you tube and some practice I should be able to work it out myself. Only I never get around to it- dedicating an evening to it each week is inspired. 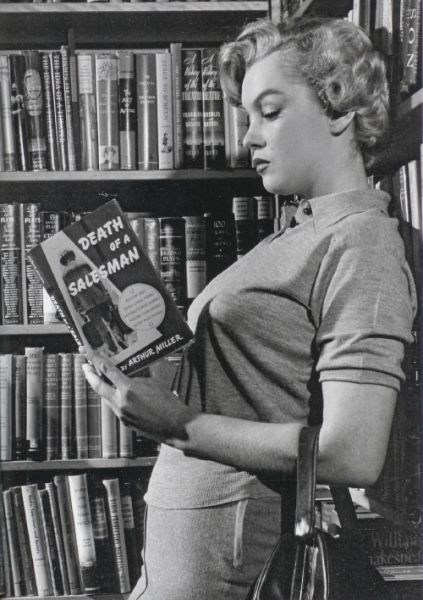 I love your book list too. I’ve read a few and have a few on my to-read list, others I haven’t heard of but they sound intriguing. I’ll be interested to see what you think of them even if you don’t review them. I’m sure I’ll have something to say about each of the books as I read them. Just finished the book about curry which was BRILLIANT. But all the time I was reading it, I was craving curry – day and night! 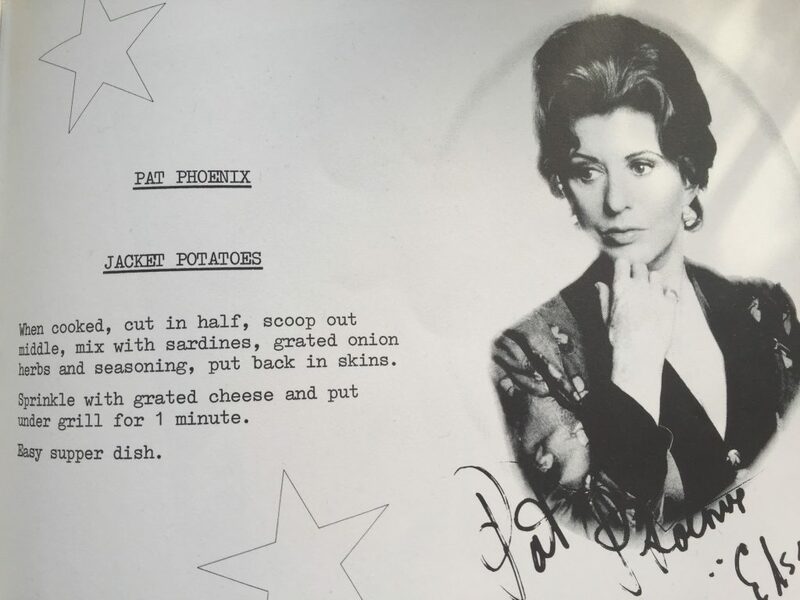 I am so trying this recipe this week – if it’s good enough for the great Pat Phoenix, it’s good enough for me, I adore her! She’s on my personal Top Five list of Glamorous Creatures I would Like to Be When I Grow Up, along with Diana Dors and Joan Collins, obviously! This is the perfect recipe for a glamour girl – absolutely delish and (just as crucial), easy. A goddess doesn’t want to cook anything that requires standing over a hot wok (plays havoc with your mascara), or God forbid operating a grill that could massacre your manicure. This low maintenance potato (shove in the oven and browse ‘Hello’ mag while it bakes), is perfect! Oh WONDERFUL! I am going to watch this episode just as soon as i can. I LOVE LOVE LOVE ELSIE!!! I’m going to have a think about the top five glamorous creatures I want to be when I grow up too. I too want to soak my feet in a mustard bath wearing slinky satin bedwear. If only these folk would post to the UK! Wow Jenny, I can’t believe you sourced a genuine, authentic mustard bath anywhere in the world. Bravo, that beauty product’s as hard to find today as Unicorn milk! Loved hearing about your Wednesday night foodie home studies. I plan to do the same, using your mouthwatering Silver Screen Suppers website as inspiration. So many delish dishes to be found here, and all with the most amazing stories as an appetiser from yourself, the hostess-with-the-mostest. Now I’ve started the ball rolling with Pat Phoenix, I think it’s only fair I move on to my next favourite glamour girl Diana Dors and buy myself a box of Black Magic. Wishing you, the Queen of Celebrity Cuisine, a perfectly piquant week! I wonder if I am brave enough to make my own mustard bath mix? Surely there will be a recipe for it on the interwebs? But part of the loveliness of that product is the packaging. Perhaps I’ll get some sent to my chum in Texas in the hope that she’ll come and visit soon and bring it to me. I too would never have thought of sardines in a potato but now I plan to ALWAYS have the wherewithal for this dish about my person. Do keep me posted in your adventures in cooking like the stars. It will definitely bring a little extra stardust to your already fabulous life! Get that box of Black Magic on the go – one as a dessert for every din-dins!